Shout-Out To The Houston Dash! 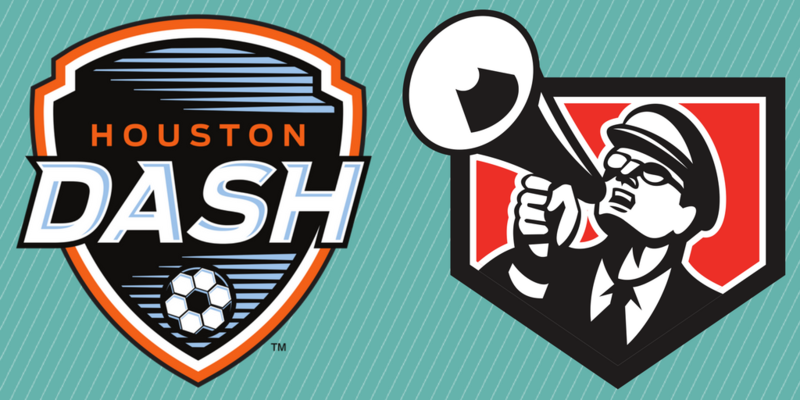 This week we give a quick shout-out to our friends at the Houston Dash! We’ll be rooting for you all this season! 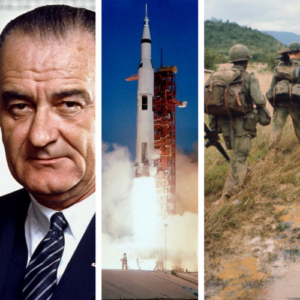 While you’re at it, be sure to follow Roadrunner Rubber on these social media platforms! 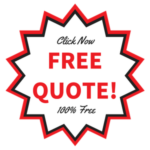 A thorough forklift inspection helps individual workers and companies increase safety, decrease liability, and is one of the best ways to get optimal return on investment (ROI). And this investment isn’t just financial; with a regular maintenance schedule, your company also invests in the most important asset possible – its employees! Roadrunner Rubber knows all about how important safety is to everyday forklift use. But don’t take our word for it. Keeping close tabs on your forklift fleet with a practical, purposeful maintenance plan is required by the U.S. Safety and Health Administration (OSHA). Specific guidelines (29 CFR 1910.178) are in place to ensure employee safety with forklifts – regardless of the industry or application. Whether you use a forklift at a shipyard or distribution supercenter, OSHA safety standards help protect workers from serious accidents and injuries – and it all starts with a forklift inspection. Forkliftcertification.com, a leader in online OSHA forklift training, put together the following forklift inspection checklist for plant managers, safety coordinators, and forklift operators. Of course, you should always check your forklift tires before each shift. 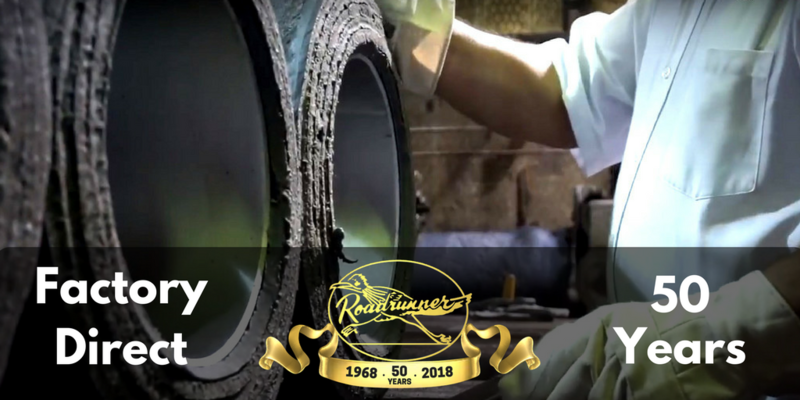 Roadrunner customers already know about our line of high-quality forklift tires, including Fiberglass Cushion Press-On, 99% Zinc-Free, Solid Pneumatic, Polyurethane, and many other tires. 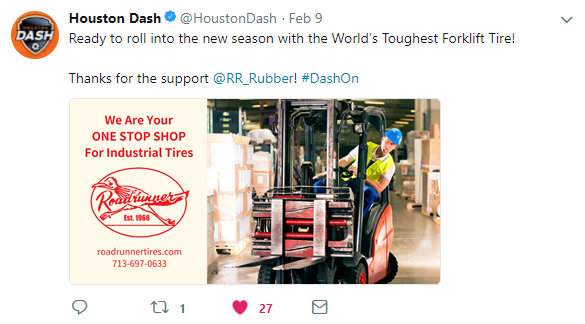 With our tire selection – proudly made in Houston since 1968 – your forklifts will have the safest, strongest, most sure-footed tires in your industry. 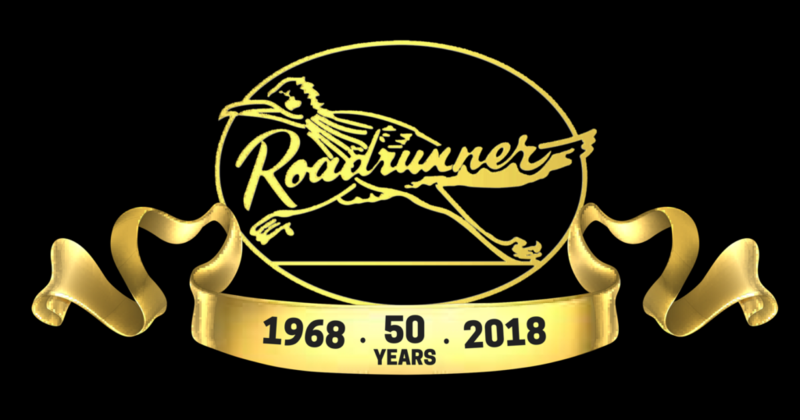 Roadrunner tires are designed to provide maximum life and minimal hassle; browse our tires today! 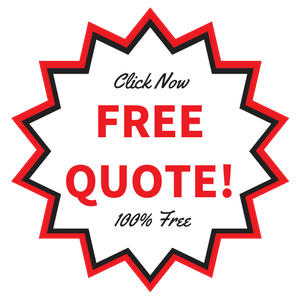 Be sure to get your FREE QUOTE now! And thanks again to Forkliftcertification.com for their forklift inspection guide. 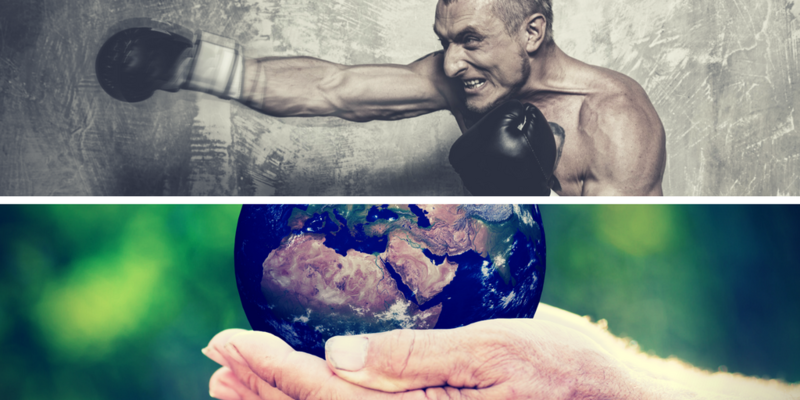 To learn more about them, visit their website.